You guys know I am always trying new things out and changing up my routine...until my skin broke out horribly (because of reasons), so I decided to stop experimenting this summer and stick with something. Having a solid routine has truly transformed my skin, and I feel like this awareness about what has been working for me has opened my eyes to paying more attention to self-care of my body and hair, too. Here are products that I have fallen in love with and that have really helped with keeping my skin soft, smooth, and clear (and some that are just favorites). BEST OF: CLEANSERAESOP PARSLEY SEED CLEANSERAt first I wasn't quite sure about this cleanser, but after using it morning and night everyday, I saw such a change in my skin. I have never had softer skin on my face, and when I get zits they sort of have their moment and then vanish the next day. I love Aesop because their use of natural ingrediants actually works. I seriously owe it all to this cleanser. Top shelf, forever. 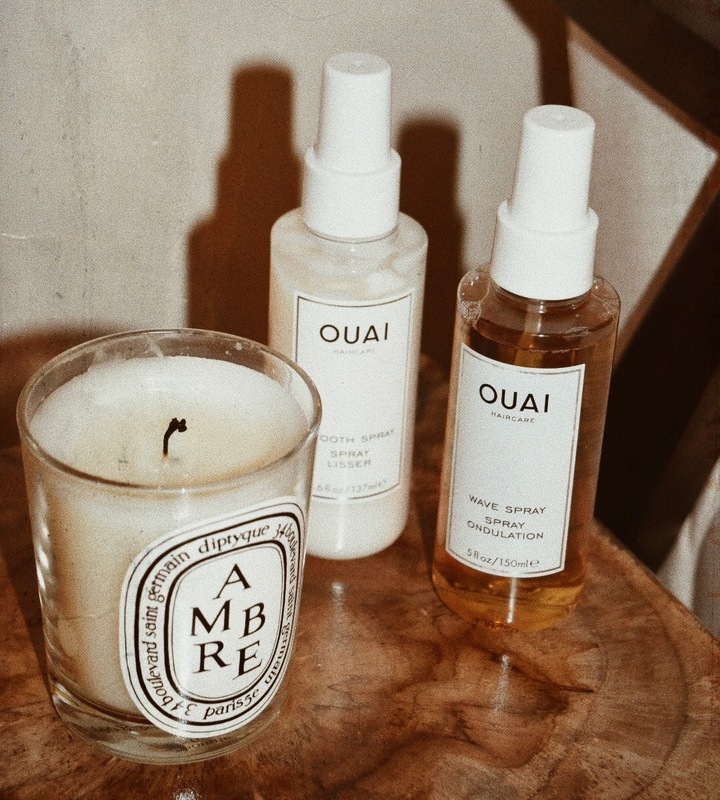 BEST OF: HAIRCAREOUAIYou have probably seen Ouai all over social media, which is appropriate because their products are hair-changing. I'm really not one to mess with my hair at all (I always keep it natural, no heat products, towel drying after the shower), but I still enjoy using products that will better my dry ends and just make my hair have more umph. My favorites include their Wave Spray and Hair Oil. After putting the oil on wet hair after the shower, it dries and creates buttery, smooth locks. I am in love. 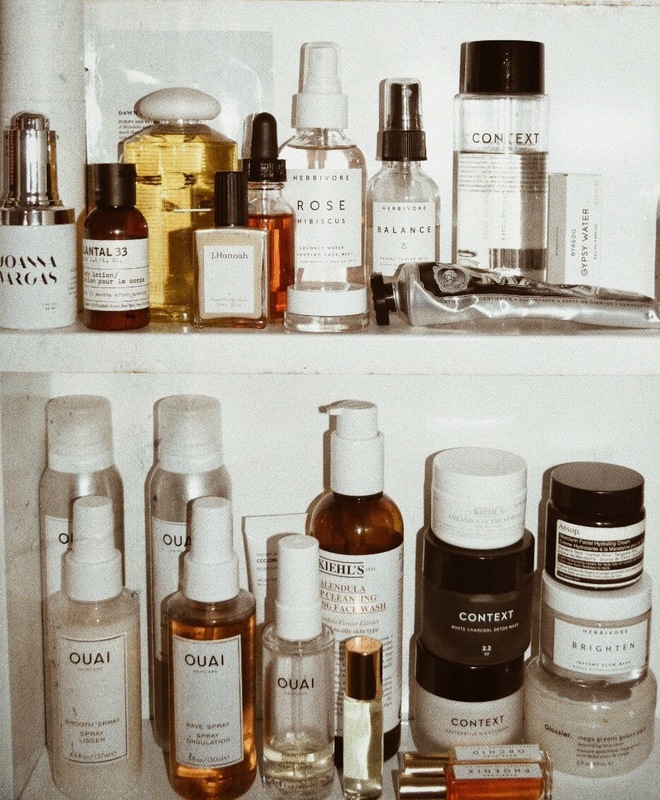 BEST OF: FACE OILSRODIN & HERBIVORE BOTANICALSFace oils used to scare me because I sometimes get oily skin, but they have become my favorite, favroite product to use as of late. 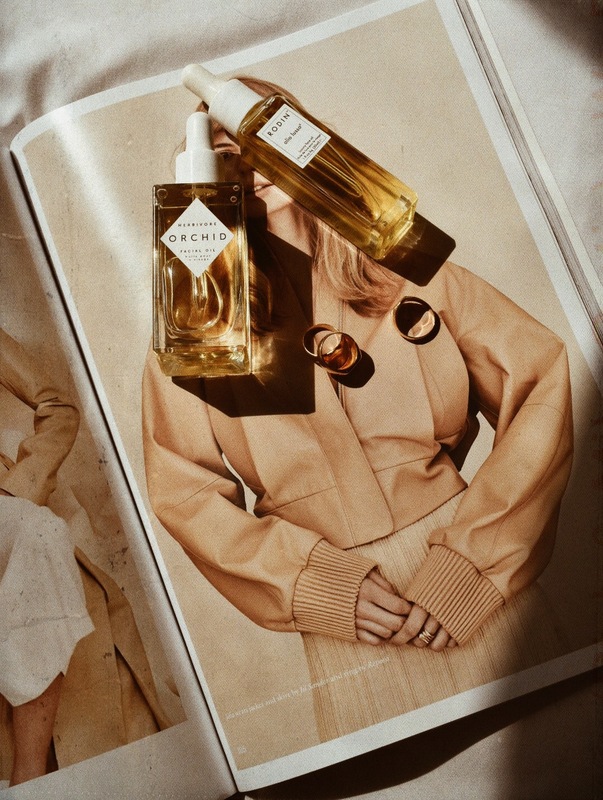 The Rodin Luxury Face Oil is definitely a luxury due to it's pricepoint (I had this gifted) but if you want to splurge (the product also lasts long because you don't need that much) then this oil is for you. It has amazing essential oils in it that is a treat to your face. Seriously, your skin will thank you. The Herbivore Botanicals Orchid Facial Oil is also absolutely amazing. Smells beautiful and will give you a glow from the inside-out. 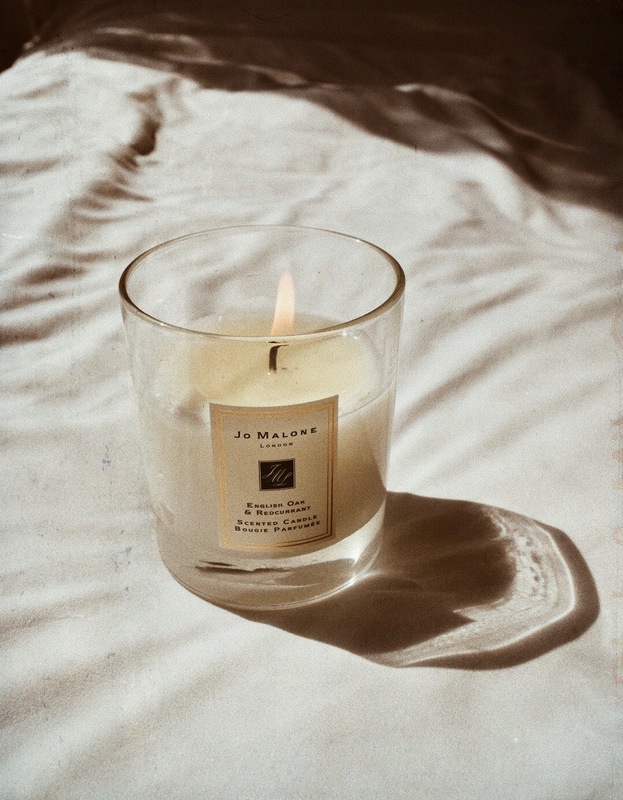 BEST OF: FRAGRANCEJO MALONE ENGLISH OAKJo Malone never dissapoints when it comes to making delicious, woodsy fragrances. 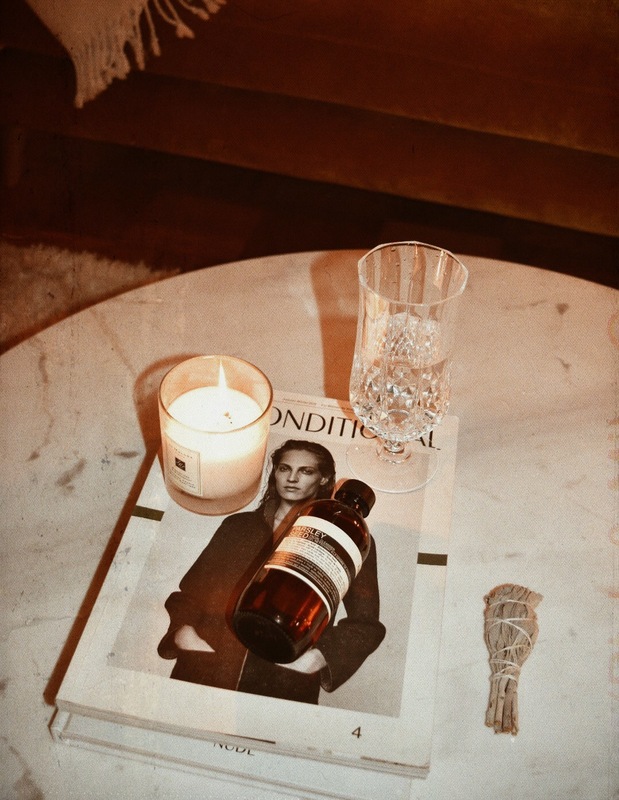 Their new line, English Oak, is the perfect scent to get you ready for Autumn. I am personally obsessed with the candle (I'm already almost halfway done and got it a week ago). The perfumes are just as gorgeous. The name cues exactly what it smells like--a bit floral, mostly dark and earthy, but ultimately the perfect fall fragrance. 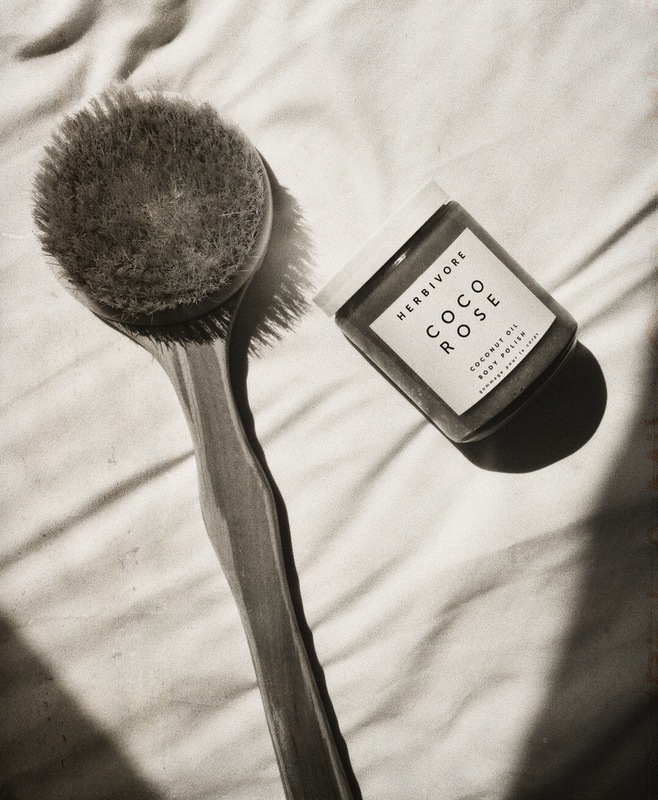 BEST OF: BODY SCRUBHERBIVORE BOTANICALS COCO ROSE BODY POLISHOh my goodness I cannot even express how lovely this product is in the shower. I was never one for exfoliating the skin on my body, but it is a monumental discovery. This scrub makes your skin so soft and it smells like rose (my favorite scent for products). This could be my favorite product on this list. It's just that good. I hope this post was helpful and, as always, let me know what products you've been loving. I'm definitely going to do an extended version of this! Let me know what you think I should do a "best of." Much love! All of these products sound so good. I love the Jo Malone stuff, the have the best perfume. The best! Love Joe Malone and Ouai's wave spray! I completely agree with you.. Once I started to use the same skincare routine for a few months, I noticed a change for good in my skin. Im having less break outs than ever! Beautiful post, thanks for sharing!!! !